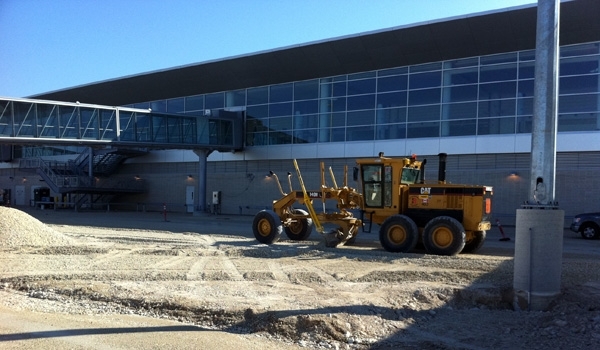 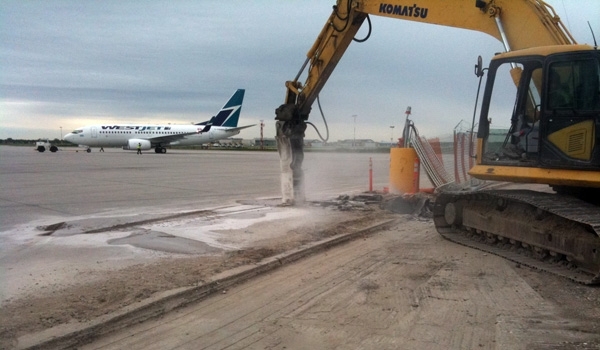 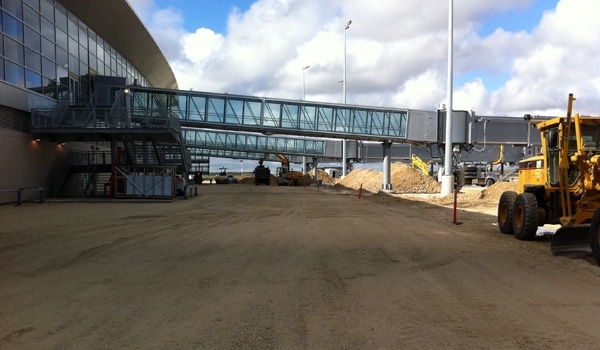 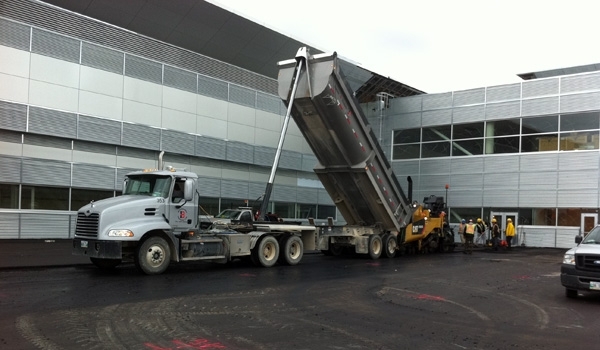 Winnipeg Airport Terminal Siteworks - Bituminex Paving Ltd. 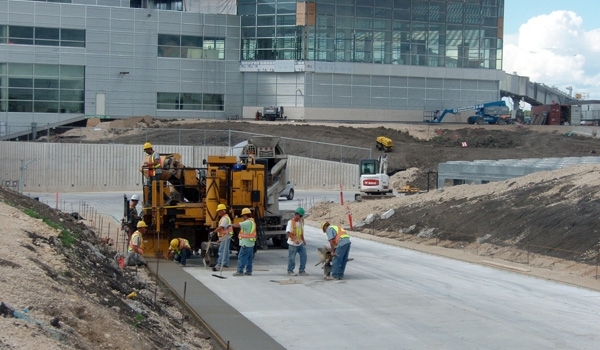 The concrete and asphalt pavement surrounding the new Winnipeg Airport Terminal building was installed by Bituminex in 2009 and 2010. 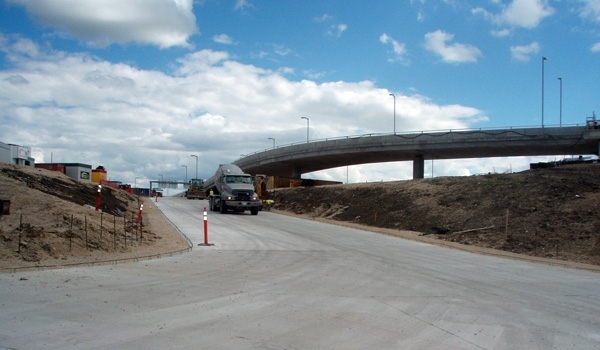 Our scope of work involved land drainage installation, excavation, base preparation, concrete and asphalt pavements.